Designing your next PC has never been easier. Either start from scratch or select one of our templates to get started. 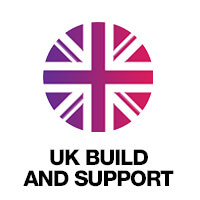 If you need any help please contact the Cube customer service team by email, phone or our live chat. If you require a PC urgently have a look at our selection of pre-built options ready for next day delivery. If you are looking for a custom built PC or desktop PC, then you’ve come to the right place. 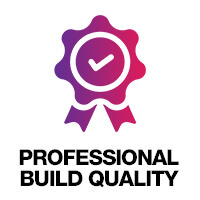 We specialise in custom built PCs that are built to the best quality and offer you great value for money. You can customise your PC by adding or removing essential components to make sure that your PC is unique to you. At Box we set ourselves apart from other computer companies with our dedication to offering our customers the best prices along with a high level of service. Above you can choose what type of PC you would like to build, after you have chosen the starting template you’re ready to start choosing your components. You can add and remove the parts you need or even choose what kind of case you would like. If you need time to come back to your design you can email yourself the link with your unique reference number and come back to it later. Our range of components offers a diverse and great value selection of parts for custom built PCs, whether they are for gaming or systems built for greater productivity in the office. We also hold a wide range of coolers and PC fans to make sure that the PC you’re building will give you the best result. Cube Custom PCs are built by people with a passion for computers with over 20 years experience. Our passion is what drives us to deliver the best built PCs we can. We include many services that you would usually be charged extra for. Such as professional cable management and using high quality thermal paste at no extra cost. We also install all the latest BIOS, driver and Windows updates (If PC is bought with Windows), so your PC is ready to go out of the box. 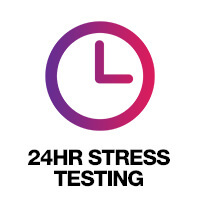 To insure our builds meet our high expectations we include a minimum 24 hour full stress test as well as real world gaming tests and use the PC under the same conditions you would use them at home. 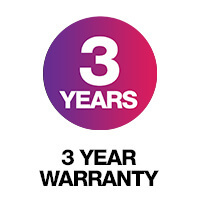 We are so confident that we include a 3 Year Warranty covering parts, labour and collect and return. 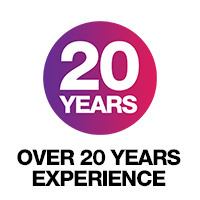 Over 20 years experience designing and building PCs. 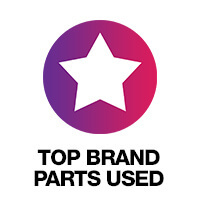 We only use brand name components from the biggest manufacturers. PC internal packaged to help protect components. 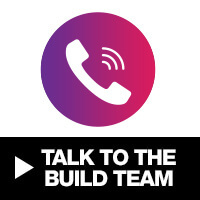 You can speak to our team directly for help and advice with your custom PC build. 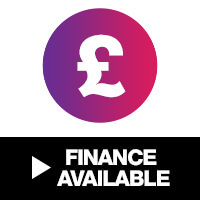 Either use the web chat in the bottom left of the screen, give them a call on 0121 202 0093 or drop them an email at salesteam@box.co.uk - Our team is available Monday - Friday 10am - 5pm. It's an announcement we all knew was coming, but it's still caused a major stir amongst the gaming community - NVIDIA has released the RTX 2060 graphics card. The wait is over ­- the 9th Generation ofIntel® Core™ desktop processors have been released.